There came such a low in his life that he did not have even a single coin in his pocket but he was determined that he will achieve his goal one day. This is the story of Nawazuddin Siddiqui . Most of you would have started noticing him after the movies such as Kahaani and Gangs of Wasseypur but he is in the industry from long back doing menial roles which anyone would hardly notice. He graduated from National School of Drama and came to Mumbai where he thought that his incredible acting skills will lead him towards his goal in no time. But he was wrong. In Indian film industry there are two questions which you have to answer in affirmation before becoming a success-"Was/Is your father/grandfather/mother/uncle an actor/actress/director?" AND"Do you have a good looking face and a six pack/zero figure?" He didn't have any one of the above mentioned two. He said-"Sir,I know acting" and they laughed off-"Hah! Even we don't know what acting is.How can you know that?" But he didn't give up. He started doing roles where he was part of a crowd or he had dialogues which you can miss if you look down to see where the popcorn has fallen from your food-tub. But even in those small roles he made an effect. He was noticed by a few people who have struggled just like him and one such person is Irrfan Khan. 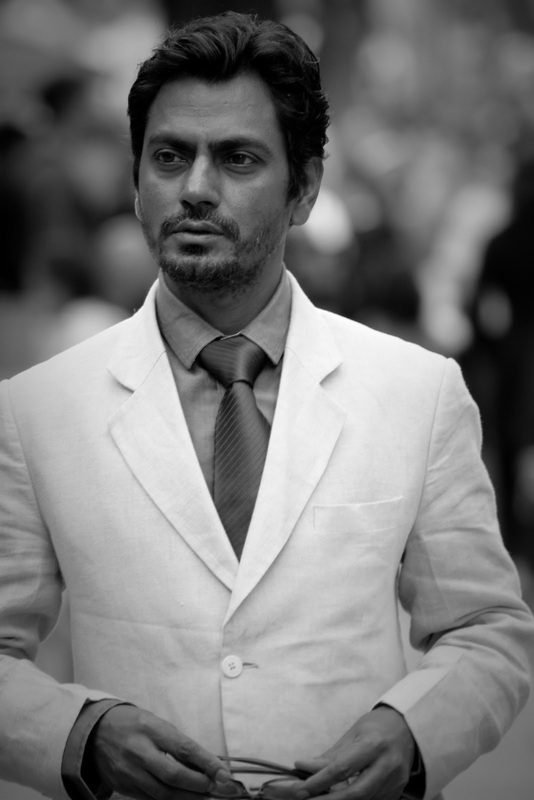 He praised Nawazuddin's acting when he was doing a small role in the movie New York. With motivations like these and a 'never-say-never' spirit, he has achieved success which everyone imagines if he looks towards acting as a career.